The world’s first full sized fleet of self-driving buses is to be trialed in Scotland, carrying passengers 23 km across parts of Edinburgh. The pilot project will see five existing single decker buses converted to autonomous vehicles capable of carrying up to 42 people from Fife to Edinburgh Park in the west of the Scottish capital. “The deployment of these vehicles in Scotland will bring transformative change to the way we travel” Michael Matheson Member of the Scottish Parliament. 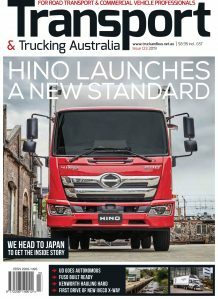 Work on the $AUD10.6 million7 CAV Forth trial is set to start in 2019, with the first 12m long self-driving buses expected to make the journey across the bridge in 2020 before opening to the public in 2021. In line with UK regulations, a qualified bus driver will remain on board the vehicles at all times while the technology is rigorously tested in a real-world environment. 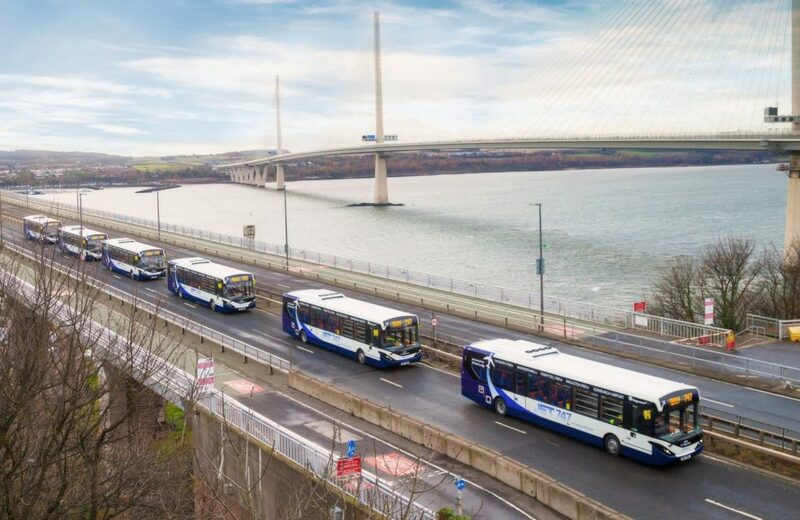 The buses will run between Ferrytoll Park and Ride in Fife and the Edinburgh Park train and tram interchange, making use of the dedicated public transport corridor on the Forth Road Bridge. The partnership of companies behind the project said that in the future, buses running on the route could make an estimated 10,000 journeys a week if they ran every 20 minutes. The pilot is being led by self-driving technology firm Fusion Processing in co-operation with Transport Scotland, bus company Stagecoach and manufacturer Alexander Dennis. Work on the five Alexander Dennis Enviro200 buses is due to begin next year at the firm’s manufacturing depot in Guildford, Surrey, with closed trials taking place before they hit the road. Funding of $AUD7.7m has been awarded by the UK Government, with additional investment from the other companies involved in the partnership taking the total up to more than $AUD10.6m.